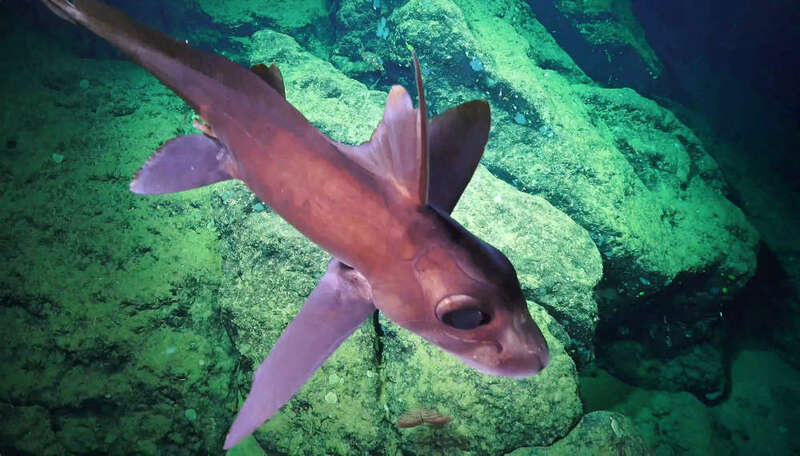 Scientists have recently been delving deep into the waters of Costa Rica and have discovered a treasure trove of strange new species of all shapes and sizes. They found a hell of a lot of trash down there too – good one, humans. 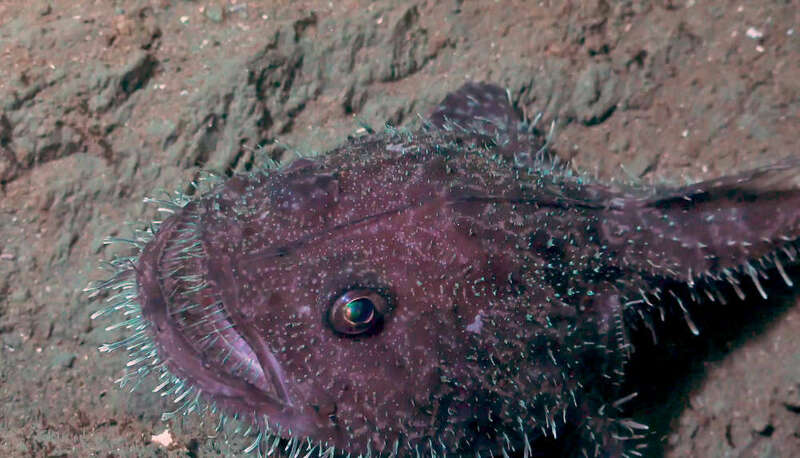 Researchers onboard the Schmidt Ocean Institute’s research vessel Falkor surveyed numerous deep-sea seamounts, undersea mountains formed by volcanoes, near Isla del Coco National Park off the coast of Costa Rica. 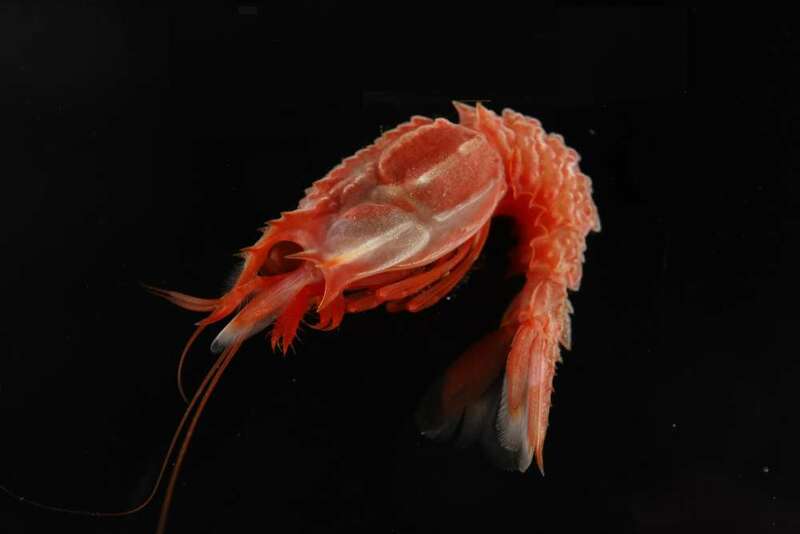 Through carrying out 19 remotely operated submarine dives, some of which were at depths of thousands of meters, they gained some unprecedented insights into this under-researched ecosystem. 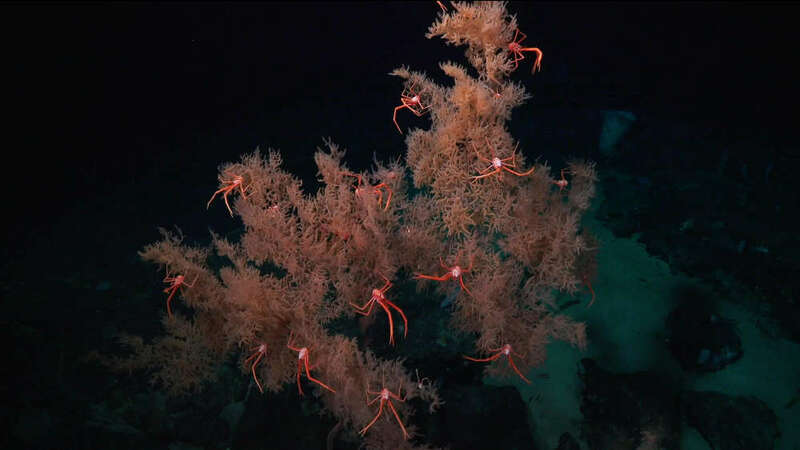 As you can see in the otherworldly images below, their work documented a number of different microbes, oysters, brittle stars, corals, fishes, octopuses, sharks, and rays, including four new species of deep-sea corals and six animals that were previously unknown to science. “The deep sea is the largest habitat on Earth. Understanding how that habitat functions will help us to understand how the planet as a whole works,” he added. It wasn’t all optimistic down there, though. One of their deepest dives, at a depth of 3,600 meters (over 2 miles), discovered the presence of human-made trash. With fishing and energy industries increasingly looking towards the world’s deep seas, the researchers warn that the human footprint is only likely to get bolder in this unique, alien place. 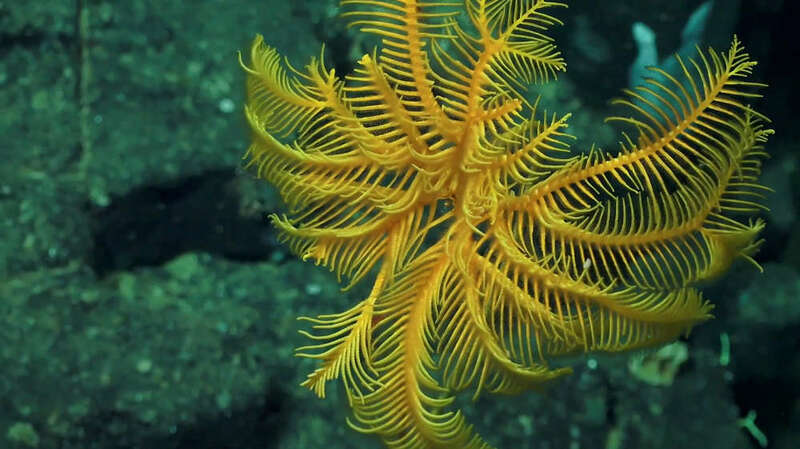 To protect the ecosystem from the scourges of mining and fishing, the researchers hope their dazzling display of new friends in the deep sea will push authorities to create a new marine protected area around the seamounts. “This new research will support Costa Rica’s efforts to conserve these important habitats by providing a baseline of the incredible species and ecosystems found in the deeper areas that don’t always attract the attention that they deserve,” said Schmidt Ocean Institute Co-founder Wendy Schmidt.